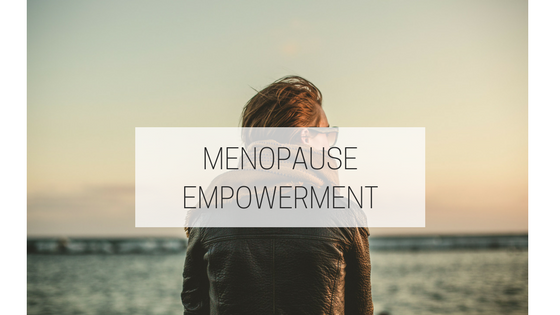 Whether you are looking for teachings on therapeutic techniques, lessons in learning how to grow and develop in mind, body and soul or simply interested in socialising with friends old and new, Therapy in the City's courses, workshops and events have something for everyone. We invite you to join us for an evening of Past Life Regression at the Subud Centre in Perth, Perthshire. You will be guided in a group session by a qualified Past Life Regression Therapist to discover an individual journey into your past. Delve into your hidden history, experience guided regression and visualisation sessions, share your stories over nibbles with new friends and enjoy our complimentary Past Life Parcel that will enable you to relive it all again at home. 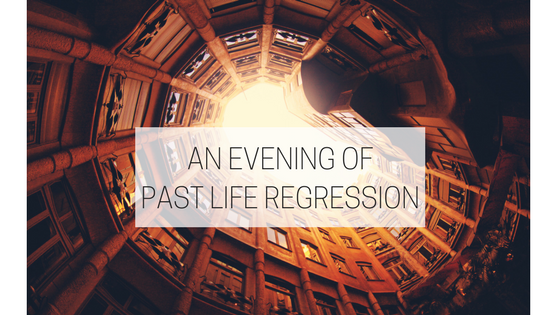 Past Life Regression Parties are an ideal night in with friends and family. Fun and exciting, what better way to spend your evening, than delving into your past life. Exploring your past lives offers a whole new dimension to understanding your own character and many people have booked parties out of a curiosity to find out who they where before. Why do certain people and places feel familiar? Nicole will travel to your home and conduct a past life regression party for groups of 3 - 8 people. A minimum of 3 people are required and the cost is £50 per person. *Please note that all those attending must take part in the hypnosis. A quiet, interruption-free atmosphere in your home is required for the duration of the party . To start there will be an introduction to Past Life Regression, just so everyone is aware of how it works and what to expect. This is followed by 2 hours of Past Life Regression - Group Hypnosis in the comfort of your home and is complimented with the recording, discussing and sharing of your experiences once the session is complete. Parties require a minimum of 3 people Participants must be 18yrs and over. A £25 non-refundable deposit is required to secure the booking All payments should be made at the start of the evening by cash. Please do not wear perfume, burn incense or scented candles/oils as they may disturb or distract the group. Alcoholic drinks should not be consumed before or during the session as alcohol interferes with the abilities of the subconscious mind - you can enjoy a glass or two after while you share your experiences! Mobile phone and home phones/alarms/equipment should be switched off or placed on silent (without vibration). Pets should be removed from the room and home during the session if likely to make a noise. You may want to bring a pillow and blanket - check with your party host where you will sit/lie. HOST GIFT - for parties of 5 or more (excluding the host) you will receive your session FREE! PLR VOUCHER - all those attending the party will receive a voucher entitling them to 20% off an individual session at our Dundee or St Andrews clinic. Ideal for those who want to continue their past life journey. Please click here or above and complete the booking form. Once I have confirmed your booking date, you will be required to pay a non-refundable deposit of £25 to secure the booking.